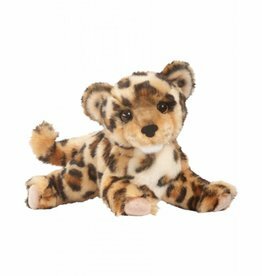 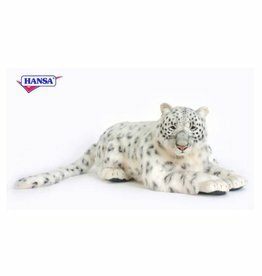 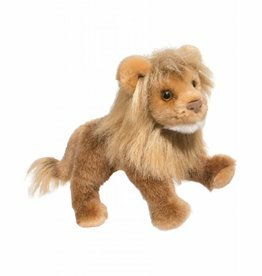 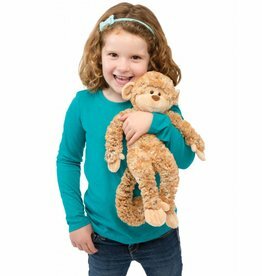 Douglas Irbis Snow Leopard 14"
Home / Douglas Irbis Snow Leopard 14"
14″ long stuffed Snow Leopard, Irbis, is playful, realistic and super soft! 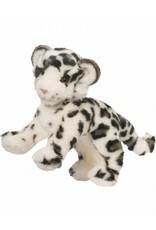 Classic black and white spotted colouring makes this snow leopard a hit! 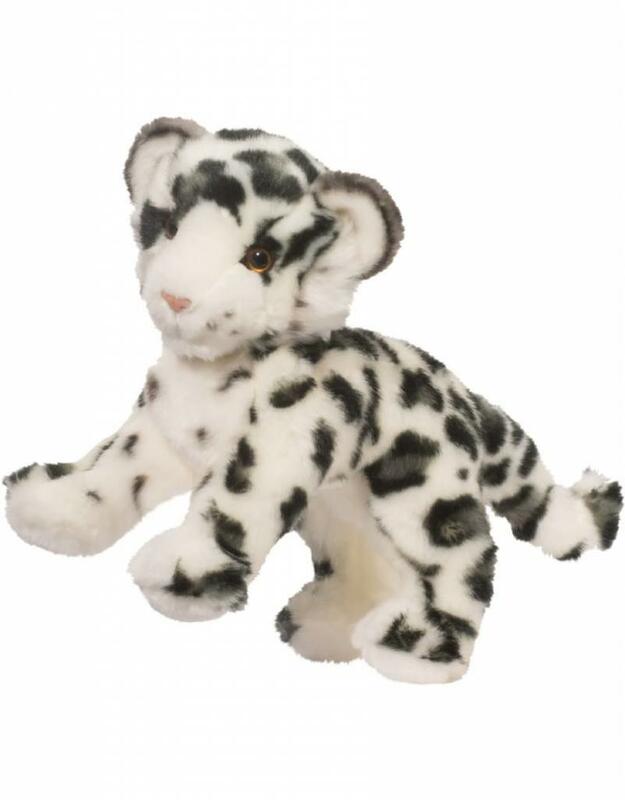 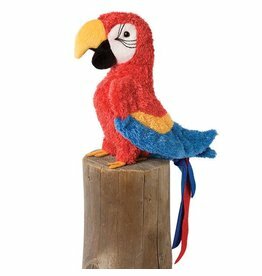 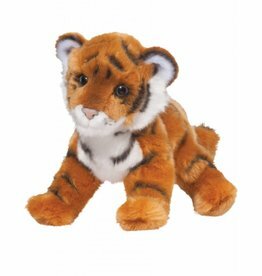 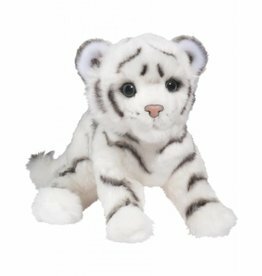 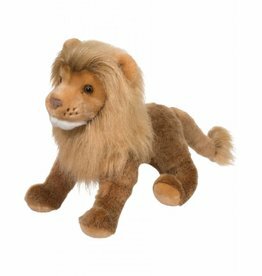 Douglas Spatter Leopard Cub 14"
Douglas Silky White Tiger Cub 14"
Douglas Gabby Red Parrot 8"